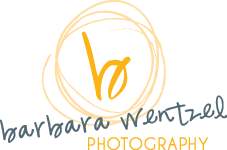 Barbara Wentzel Photography is a full service on-location studio, resulting in finished printed pieces suitable for display. Don't let your digital pictures end up in a drawer never to be seen again. We offer everything from wall art to coffee table books, so you may enjoy your images on a daily basis.